Vitamin B is a unique vitamin that actually consists of eight individual vitamins. Each one of these vitamins play specific important roles in the body and combine together to offer a comprehensive supplement designed to help support general health and wellbeing. These vitamins act as coenzymes, which help to assist every cell in the human body. Thiamin (Vitamin B1) - Helps to break down food in the digestive system to release energy. Riboflavin (Vitamin B2) - Supports healthy skin, eyes and nervous system. Niacin (Vitamin B3) - Helps to release energy from ingested food, and supports healthy skin and nervous system. Pantothenic Acid - Releases energy from ingested food. 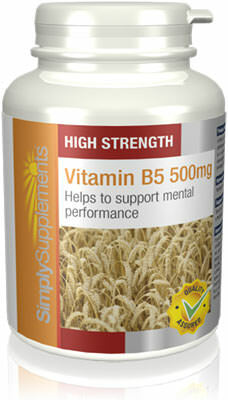 Vitamin B6 - Helps the body to store energy from protein and carbohydrates ingested from food. 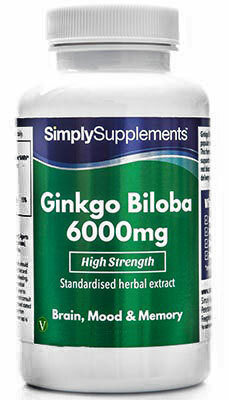 Vitamin B6 also helps to regulate hormone levels. Biotin (Vitamin B7) - Supports the health of the skin and hair. 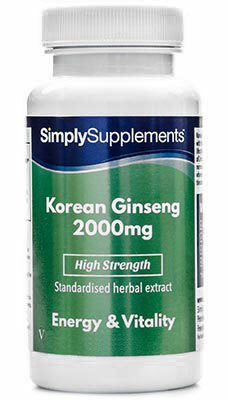 Folic Acid - Helps to combat tiredness and fatigue. 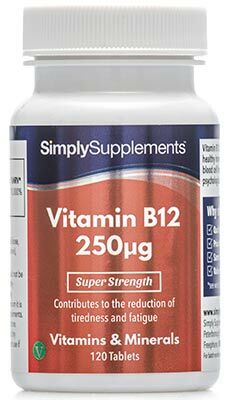 Vitamin B12 - Helps with the production of red blood cells and supports a healthy nervous system. Who Should Take Vitamin B Complex Tablets? Vitamin B complex is a fantastic way of ensuring your receive a regular, high-quality dose of healthy nutrients to help support the main systems and functions of the body. This supplement is ideally suited for any customer looking to help keep their body in peak condition, utilising the efficiency and consistency of food supplements. NRV stands for ‘Nutrient Reference Value’, which is the replacement term for ‘Recommended Daily Allowance’. 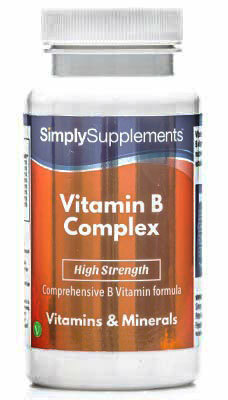 Simply Supplements Vitamin B Complex tablets offer 100% of the recommended daily intake of the various vitamins it contains, allowing you to efficiently and effectively provide great levels of support to your body in one easy dose. 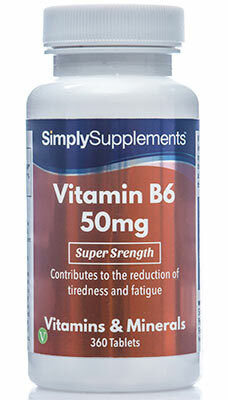 These premium grade Vitamin B Complex tablets, alongside every other product in the Simply Supplements range, was formulated by the resident team of expert nutritionists, who have decades of experience putting customer care at the forefront of every supplement created. The ingredients used in the Vitamin B Complex tablets are taken from high-quality sources provided by the best suppliers in the industry. These suppliers perform their own trail audits to verify the purity and consistency of the ingredients included in the Vitamin B Complex tablets. 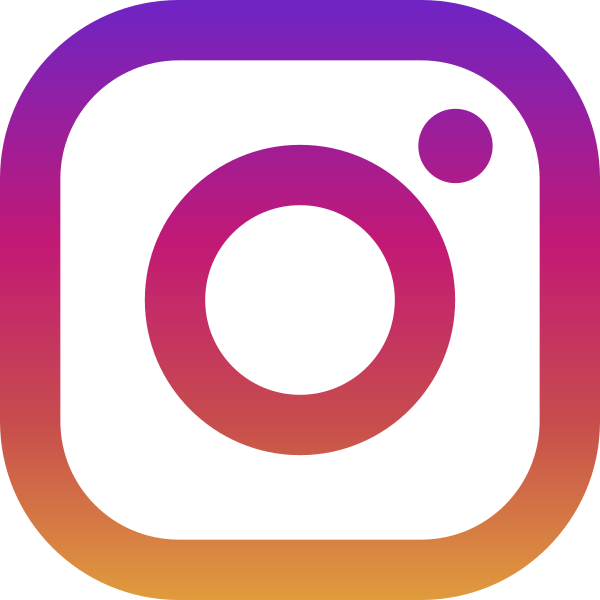 Simply Supplement's supplier manufactures all products in the UK to meet strict standards and regulations outlined by the Good Manufacturing Practice (GMP), and use the latest machinery and facilities to ensure that all supplements meet the high level of quality expected by you.